Carole-Jean Wu’s work to convert heat into electrical power could improve the energy-efficiency of an array of technologies that use computing systems. Arizona State University computer scientist Carole-Jean Wu will expand her work to reduce energy consumption in computing systems with support from Science Foundation Arizona. Wu was recently awarded the foundation’s Bisgrove Scholar Award, which will provide $100,000 in each of the next two years to fund her research. The nonprofit foundation works to strengthen and diversify Arizona’s economy by supporting education in science, technology, engineering and mathematics, investing in research and facilitating collaborations among businesses and researchers. The Bisgrove program aims to keep promising young scientists and engineers in Arizona by supporting the work of postdoctoral researchers and faculty members in the early stages of their careers. 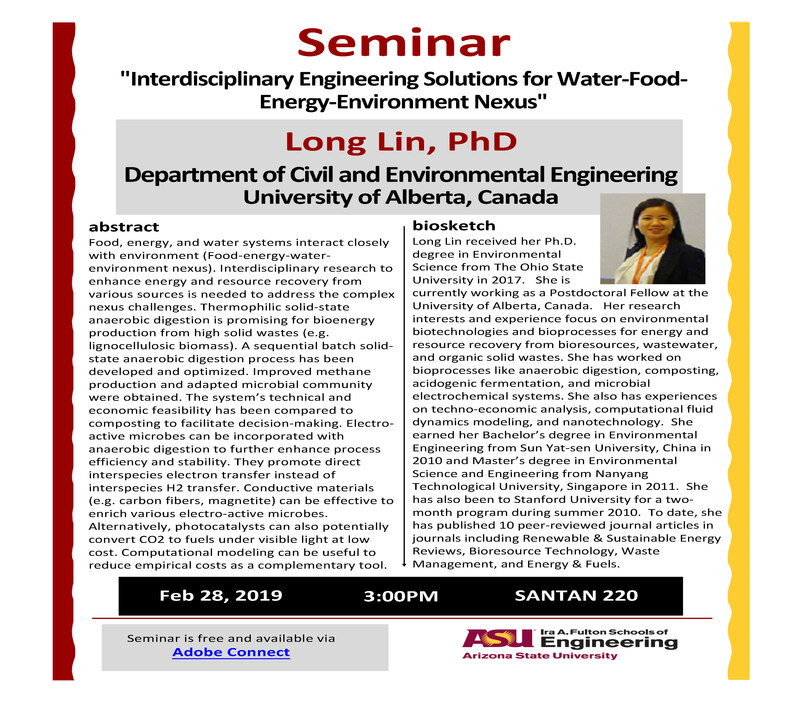 Wu is an assistant professor in the School of Computing, Informatics, and Decision Systems Engineering, one of ASU’s Ira A. Fulton Schools of Engineering. She has been working on central processing unit (CPU) architecture and microarchitecture for a decade. CPUs produce heat as a result of running computer software applications. Desktop and laptop computers are equipped with CPU fans to displace the heat and cool the systems. But smartphones don’t have such mechanisms, so the CPUs in the mobile devices operate at higher temperatures, which increases power consumption and drain batteries. “I thought, instead of trying to get rid of the heat as fast as possible, why don’t we make use of the heat?” Wu explains. 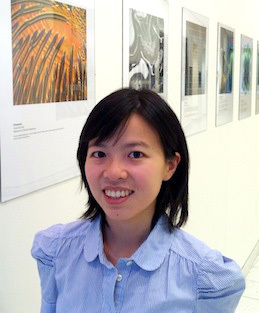 Thus a goal of her current research is locating “hotspots” in CPUs and attempting to efficiently convert the heat being generated by the system into electrical energy to power a computer’s battery or a cooling mechanism. Using a thermoelectric device, which converts heat into energy, Wu has constructed a basic prototype to measure the efficiency of the thermoelectric device when placed between the CPU and the heat sink. Once the conversion efficiency is determined, the next step will be to explore different ways to use the harvested electrical energy. “With this additional energy that we can harvest from the heat, the energy management solutions will be very different in the future than the solutions we use today,” Wu says. Any device using a computing system that generates heat can benefit from the technology she is using for energy conversion, she adds. 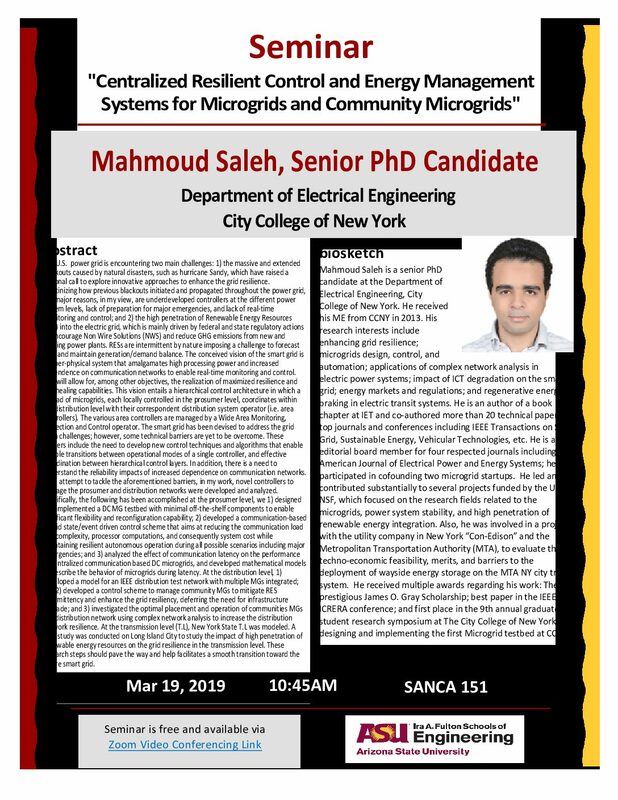 Prior to joining ASU in 2012, Wu earned master’s and doctoral degrees in electrical engineering from Princeton University in 2008 and 2012, respectively. She earned a bachelor’s degree in electrical and computer engineering from Cornell University. Wu completed internships with Intel, Google and IBM. She won an Intel Ph.D. Fellowship Award to support her doctoral studies during the 2011-2012 academic year. For more about Wu and her research see her faculty profile and an article about her work in computer chip design.